Meet Anna and Elsa at the Royal Sommerhus, set sail through the kingdom of Arendelle on the Frozen Ever After ride, and dine with Disney Princesses at Restaurant Akershus. really cute guys, really great stores, great bakery, and really great store. really funny ride!!! Norway is one of the better countries in world showcase. Maelstrom is the best part of it. The dessert shops are very good and the Scandinavian feel is well done. It appears that the viking ship is just a decoration now. With the combination of delectable pastries, Maelstrom, and the Viking Boat playground, the 8-13 set will love Norway. At Christmas, it puts on the best open-air holiday skits. I just want to let you all know that I never pass up the Norway Pavilion. I think its a beautiful place to visit, the church on the side is quite interesting and the shops are really nice too. I ate a danish there once and it was delicious. Last year I finally bought the fregrance there that they sell "Laila" I've been passing it up every year, and when I get home was upset I didn't buy it. This year I went prepared and finally bought it and I love it and get compliments every time I wear it. Its a definate buy. If you stop by the shops at least go by there and smell it. You won't be sorry. 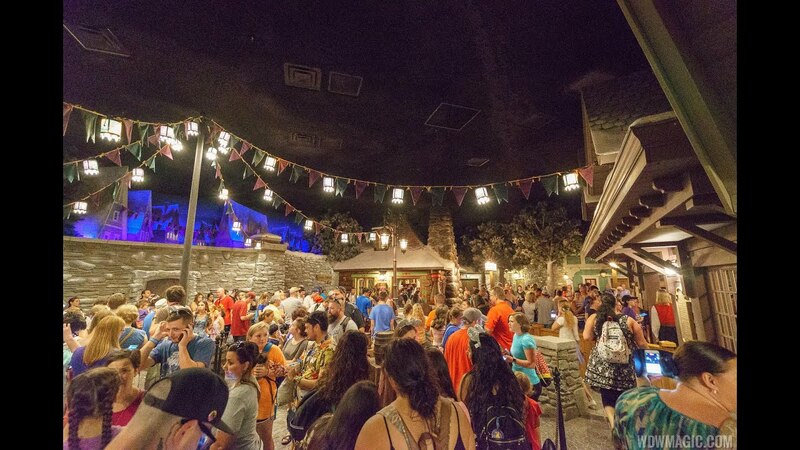 The original Maelstrom attraction closed in October 2014 to begin the transition to 'Frozen Ever After.' 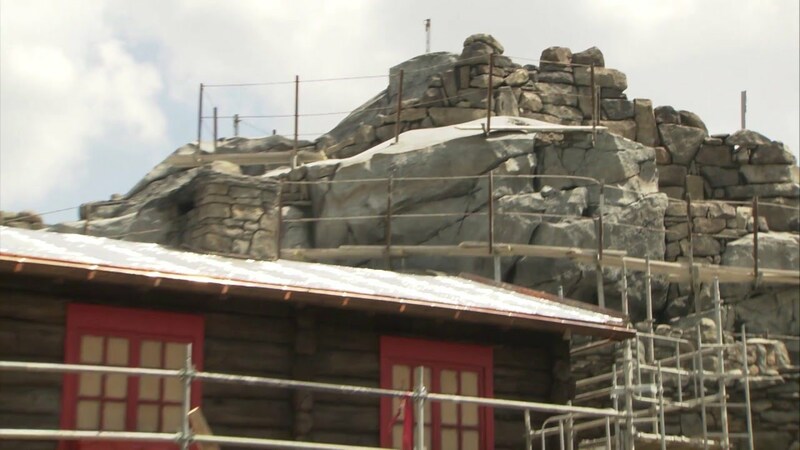 A new area of land between the existing Norway Pavilion and Mexico was used to build a new Frozen character meet and greet experience called Royal Sommerhus. The re-Imagined Norway Pavilion opened in June 2016.